Throughout the year, we engage in on-going collaboration and exchanges with fellow photography festivals and cultural events around the world. We believe this is a great way to give more exposure to the photographers in our programme. 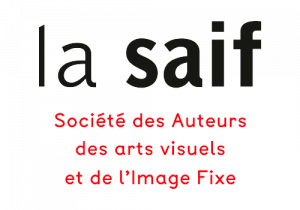 Our programme coordinator Françoise Callier actively participates in various event in a variety of ways, including curating exhibitions and projections showcases of workshop alumni’s work and photographers featured in previous festival programmes. Angkor Photo Festival & Workshops joins on invitation the Asia Pacific Photoforum, a group of festivals from the Pacific Rim, including New Zealand, Australia, China, Japan, Colombia, Guatemala, Bangladesh, Singapore and Thailand.